First Application $15.00 includes 2 Applications of Repair and 1 Application of IBX. 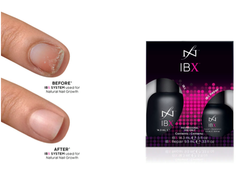 IBX is amazing I highly recommend it to anyone with damage to their nails. My job is very rough on my nails and they were always soft, flaking and ripping off. After two treatments I now have nails with length and strength. I am amazed at how quickly it has repaired them. I will definitely be continuing getting this product. Thanks again Theresa — at Serenity Nail & Beauty Salon. 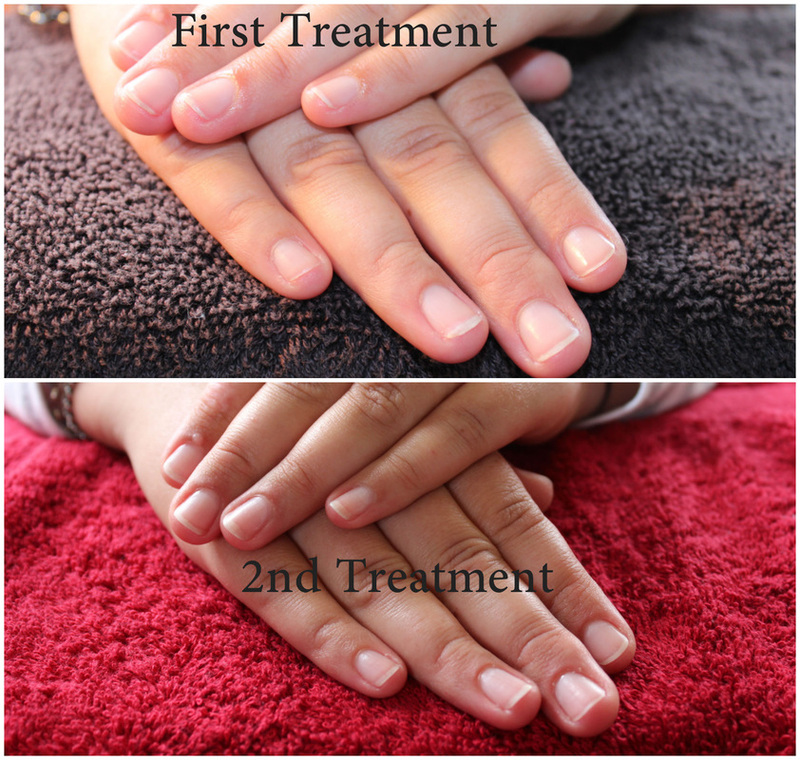 The new IBX treatment is amazing, I had really thin flaking nails due to doing renovations, after the first application my nails stopped peeling, and after the second my nails were growing a lot stronger. I love this stuff and will continue to use it either under gel polish or on its own. Thank you Theresa — at Serenity Nail & Beauty Salon.